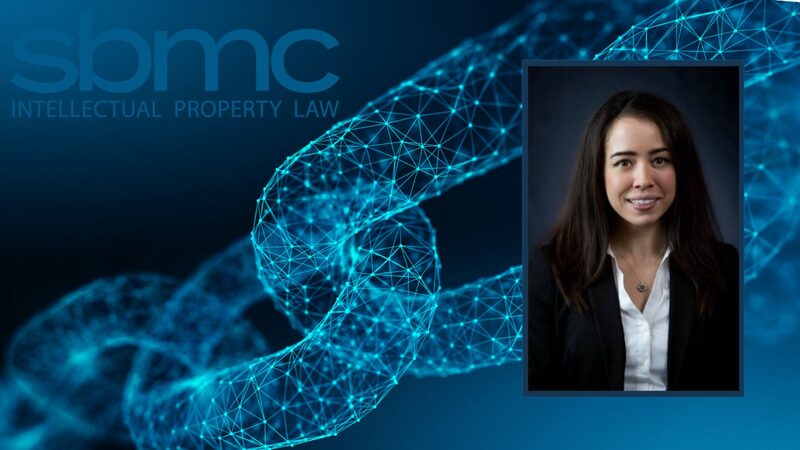 This coming week Anastasia Miyoko Mackert, SBMC’s newest associate attorney, is traveling to Denver to compete in ETHDenver, a blockchain-based hackathon (e.g., using Ethereum) in which developers work alongside thought leaders, advisors, and companies at the center of emerging blockchain technologies. Before joining SBMC, Mackert worked in Seattle at the Allen Institute, Paul G. Allen’s research corporation dedicated to answering the biggest questions in bioscience and accelerating research worldwide. Mackert also worked as a patent scientist at Malhotra Law firm and as a legal extern at the Attorney General Office’s University of Washington Division. While a visiting law student at Seattle University and the University of Washington, Mackert testified before the Washington State House of Representatives’ Technology and Economic Development Committee, explaining blockchain and its application in the public sector and the Internet of Things (IoT). Mackert also co-authored a blockchain report on behalf of the Washington State Legislature. As part of an educational lecture on blockchain and cryptocurrency, Mackert presented to legal and business teams at Starbucks Headquarters about smart contracts. Mackert’s expertise in blockchain is not limited to just its legal implications though. As a self-directed learner and someone who is passionate about the technology, Mackert has continued her education in the blockchain space by learning how to program Ethereum smart contracts. 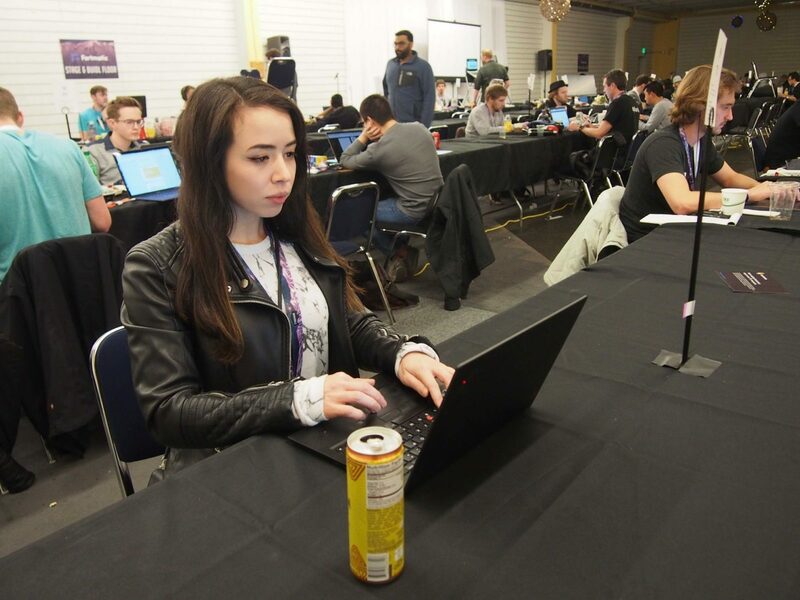 She was selected to participate in the world’s largest Ethereum hackathon in 2018 (ETHSanFrancisco) and was a fully sponsored hacker at San Francisco’s week-long 2018 Blockchain Epicenter and Crypto Economics Security Conference. 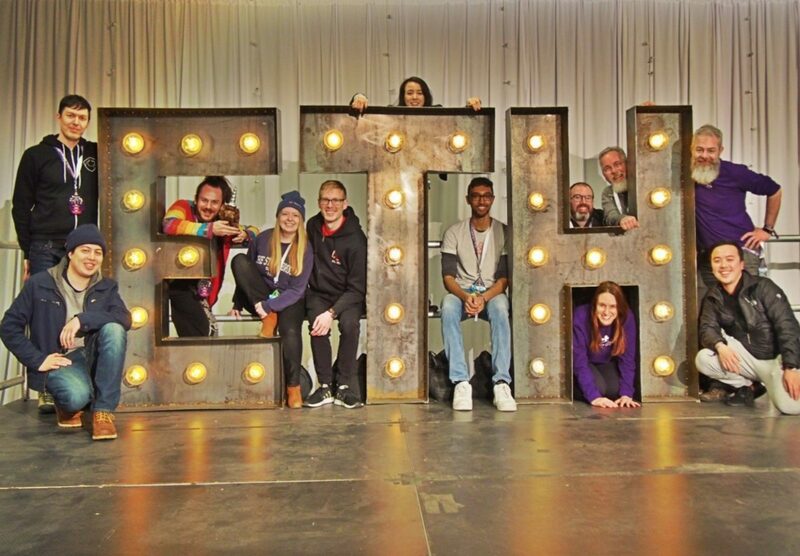 In 2019, Mackert will not only be competing at ETHDenver, but also in other hackathons including CryptoChicks’ World Championship in Blockchain and AI. SBMC is ecstatic to welcome Anastasia to its team!